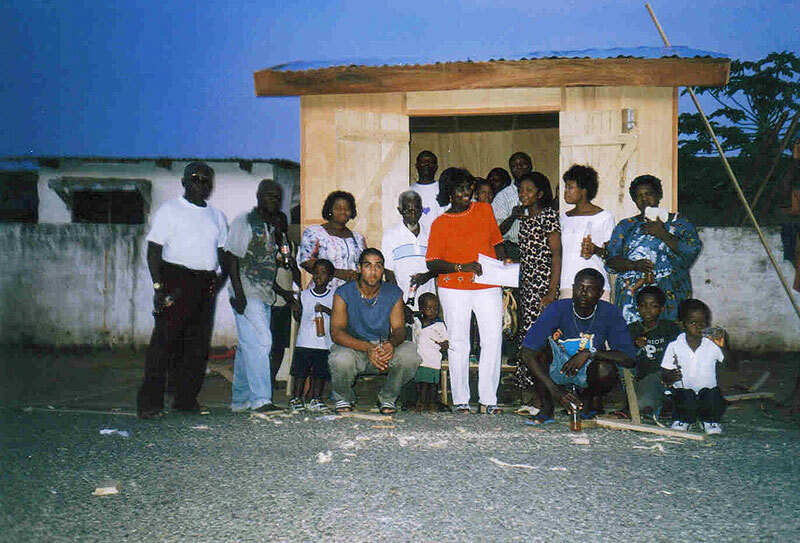 Casa Lottie Enterprises supports young adults by setting them up with small sustainable businesses. 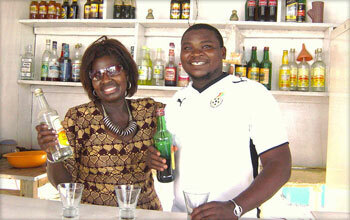 Casa Lottie has thus far provided training and helped individuals open a small bakery, a hair salon, a provisions store, a social bar, road side eatery and a classical music training facility for young adults in Accra. 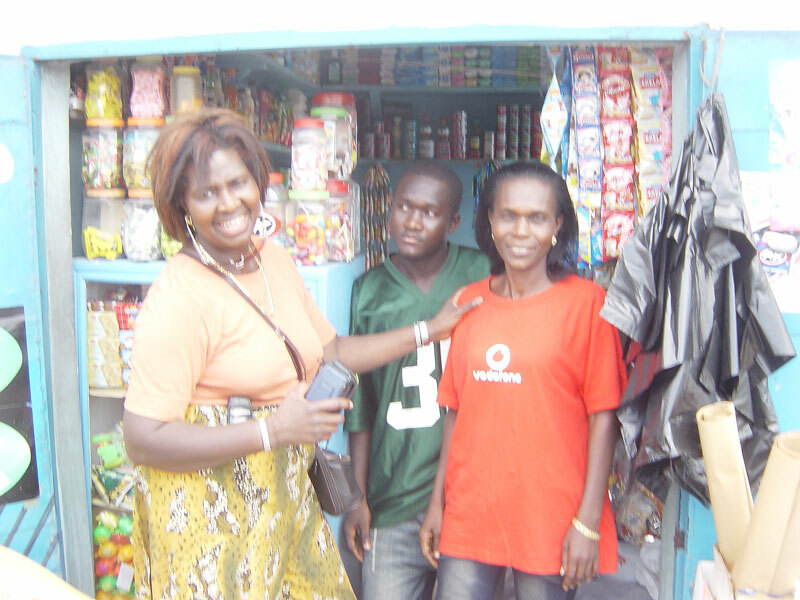 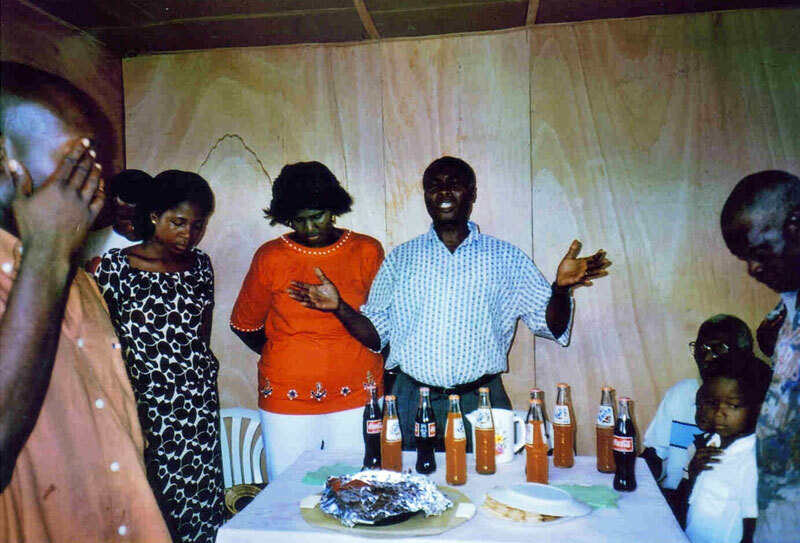 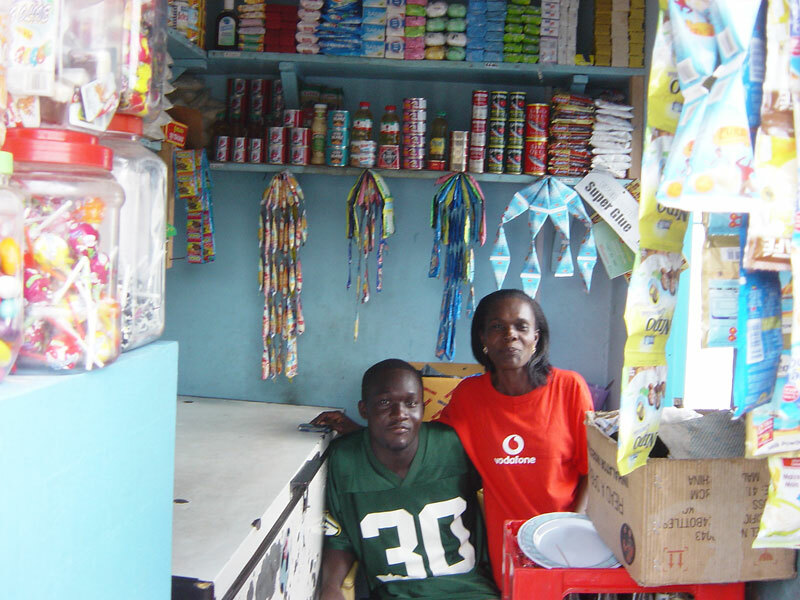 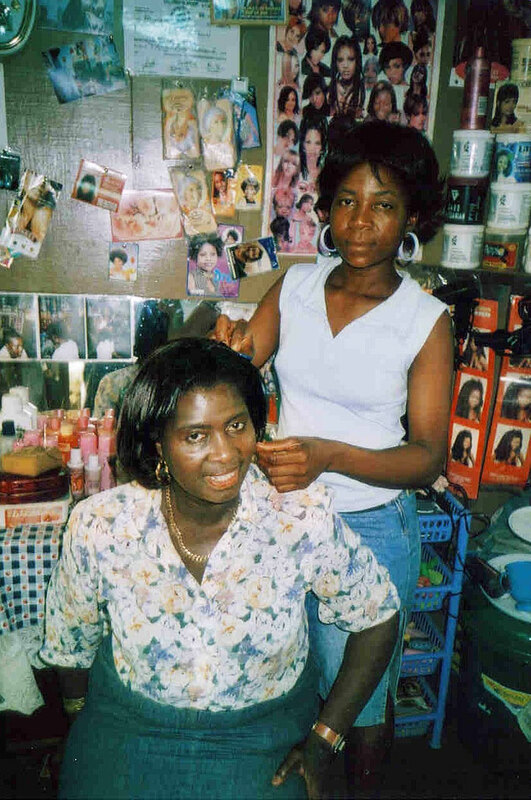 In 2008, Charlotte helped Cynthia set up a fish smoking business in Tema. 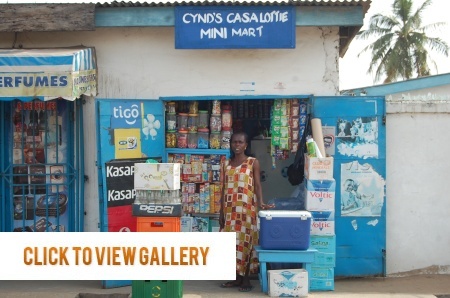 She has now progressed onto the Mini Mart as indicated in the pictures. 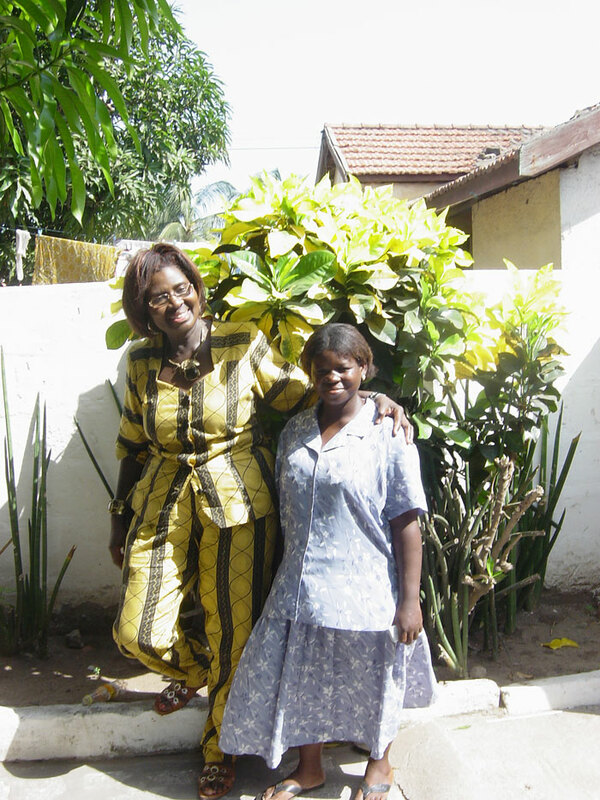 In 2007, Charlotte and her family met Christiana singing a solo at a wedding in Accra, trying to carve a career as a singer. 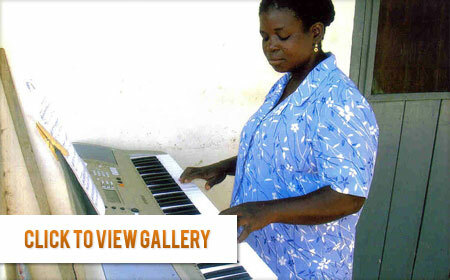 Charlotte offered to support her by buying her a portable piano, and together with her husband Alberto, paid for Christiana’s music lessons to enable her to develop her talents. 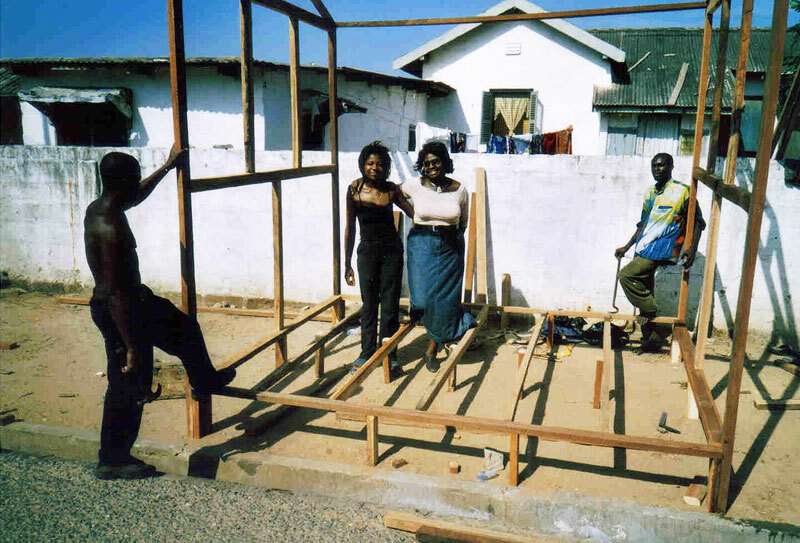 In 2007, Charlotte helped set up a mobile sales business for Odenke Abbey. 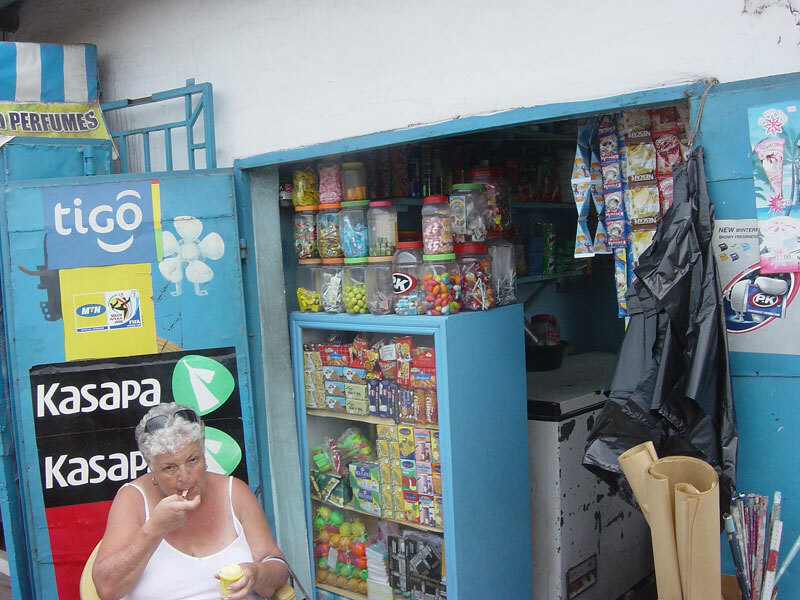 18 months later he had progressed to a wine and drinks bar. 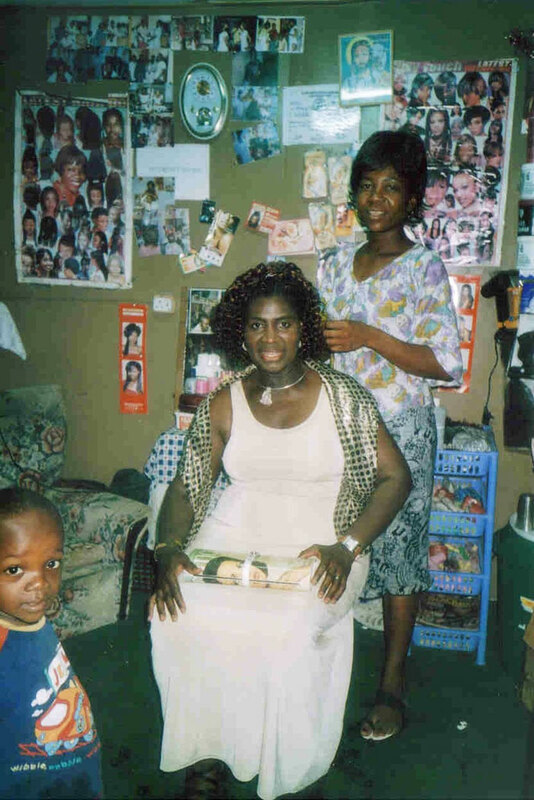 In 2004, Charlotte agreed to help Nii Odei Appiah, who together with his wife and 6 childrenl lived in one small room, scrapping a living. 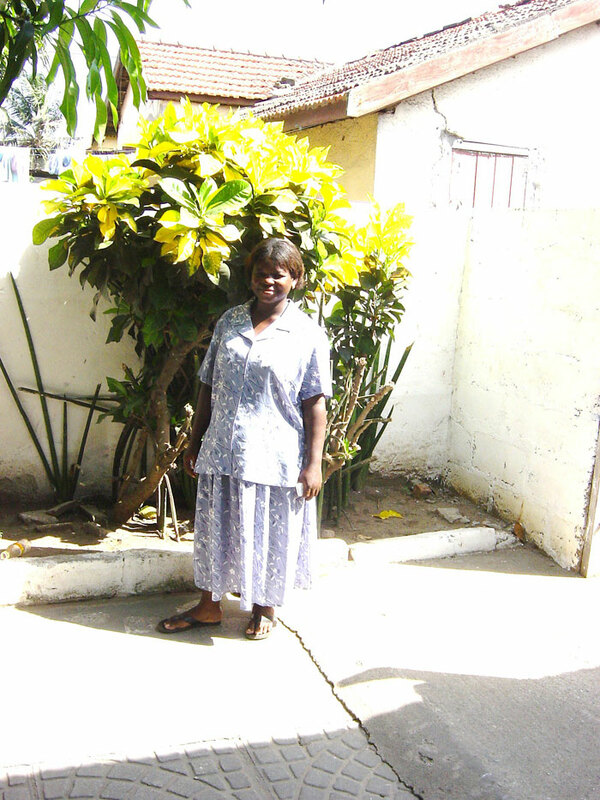 Charlotte improved their living condition providing electricity, a radio cassette and an old TV. 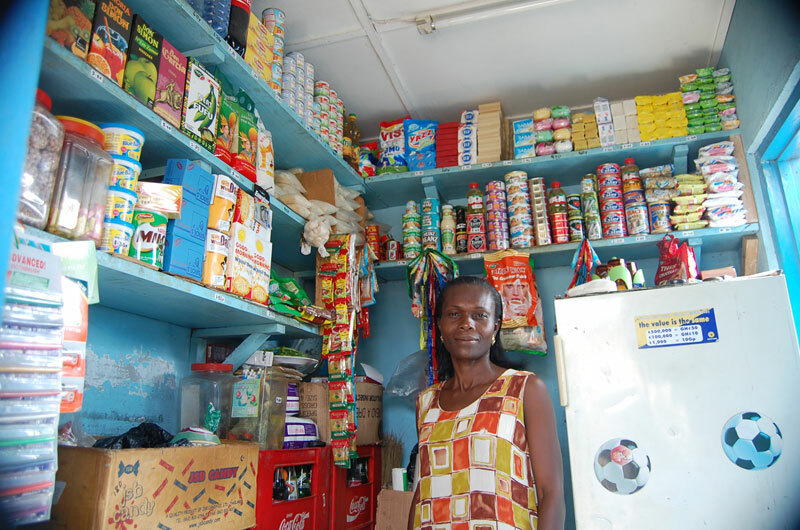 Later Charlotte bought an industrial oven plus all accessory for a home bakery business, to enable Nii Odei to generate income. 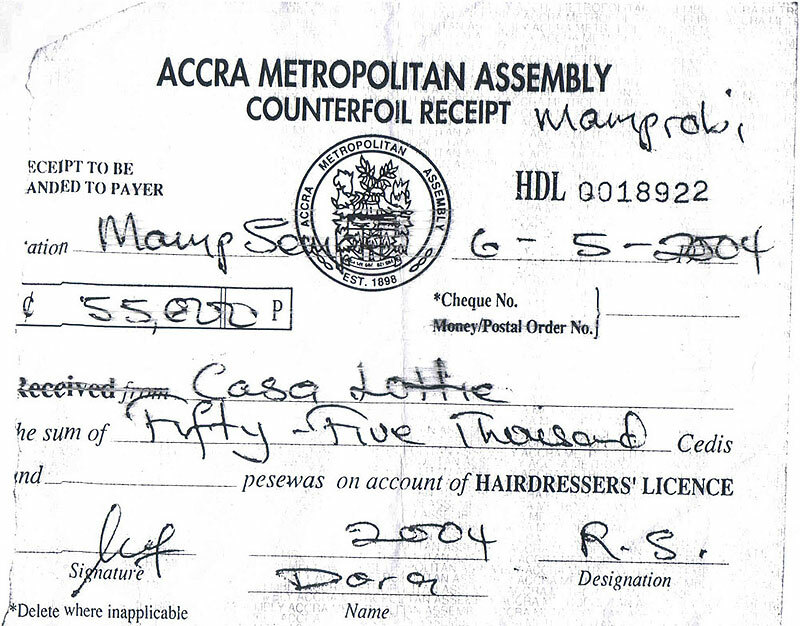 Bread supply is a very lucrative business in Ghana. 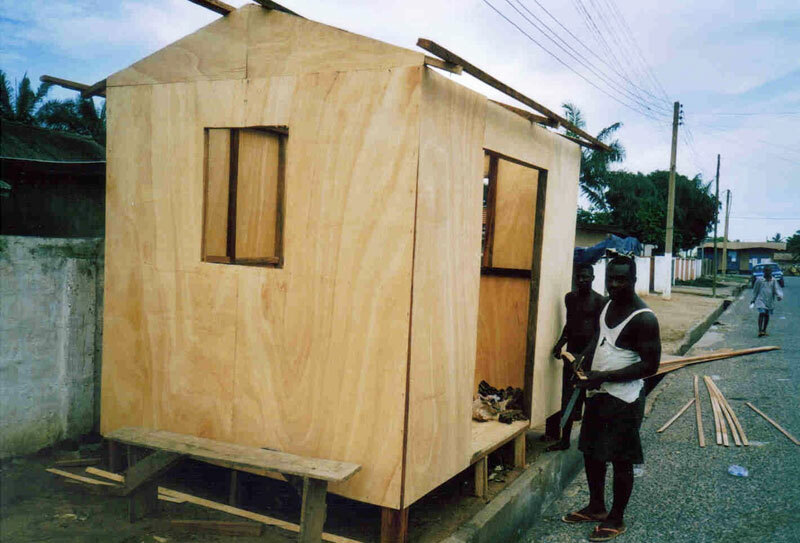 Due to a series of personal tragedies, he did not work the business, and the capital investment was wasted. 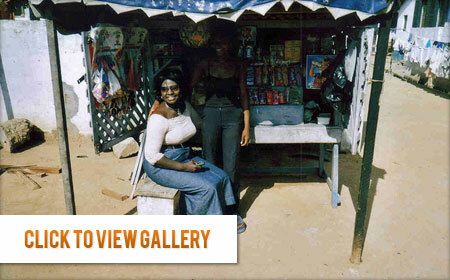 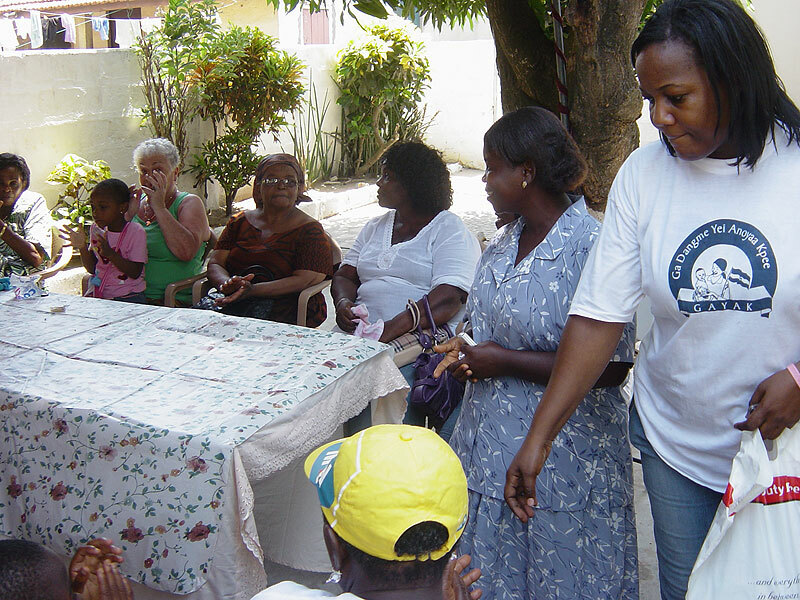 In 2009, Charlotte helped set up a road side eatery for Dinah Lartey.